Autum is a busy season for us and I’m going to be exhibiting in three different shows in three different locations in the next few months. If you are nearby – pop in and say hi. MANCHESTER 4th to the 7th October. 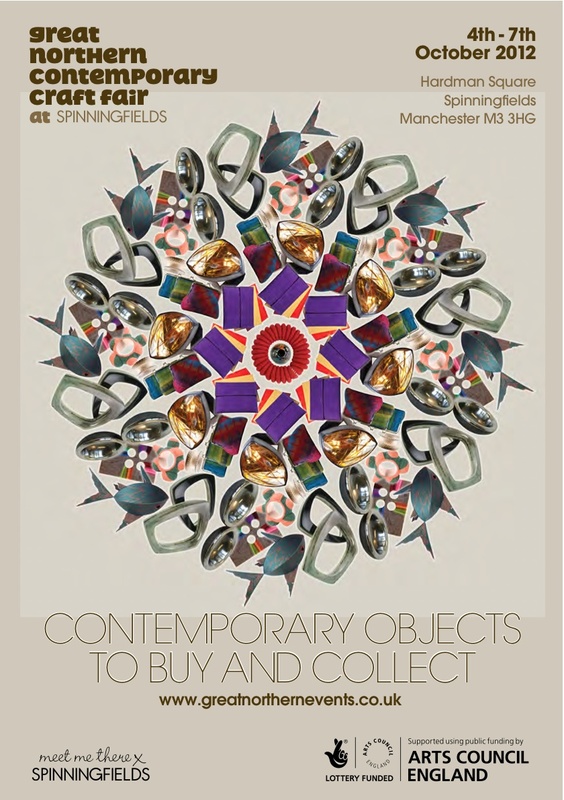 I will be exhibiting with The Crafts Council’s Hothouse Alumni on stand HH05 at the Great Northern Contemporary Craft Fair – Spinningfields. 13 artists and designer makers from years one and two of the Crafts Council’s Hothouse Emerging Makers programme are sharing an exhibition space. 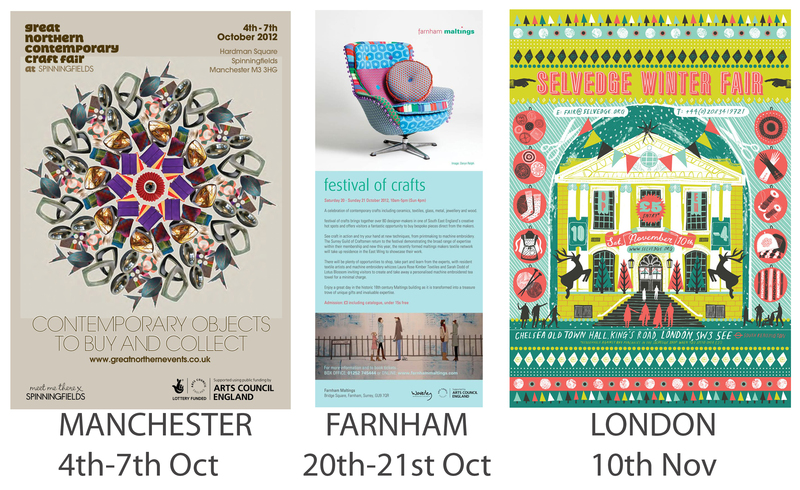 I will be exhibiting with members of the Farnham Maltings Textiles Network. We have our own designated area within the festival in the dance studios. 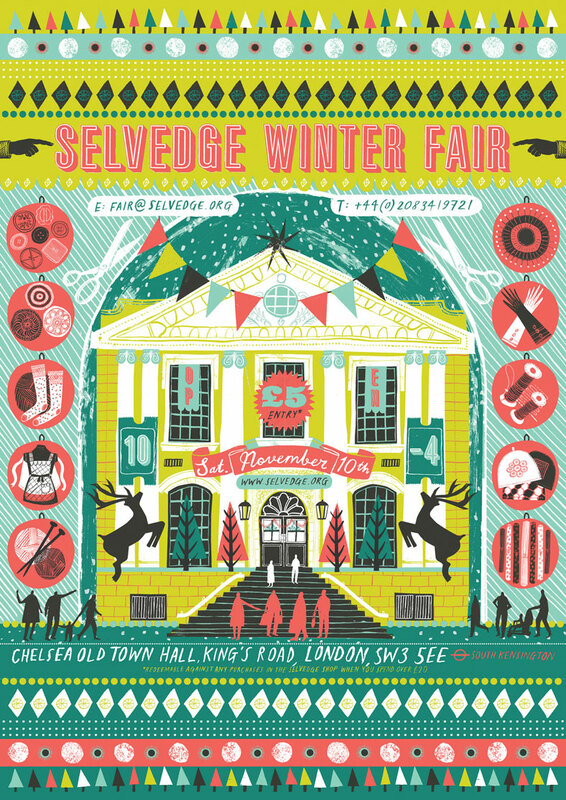 I am excited to announce (as I am a fan of the textile magazine Selvedge) that I am taking part in their Winter Fair at their new location of Old Chelsea Town Hall on the Kings Road. It’s a one day fair so make sure you come and see us between 10am and 4pm.